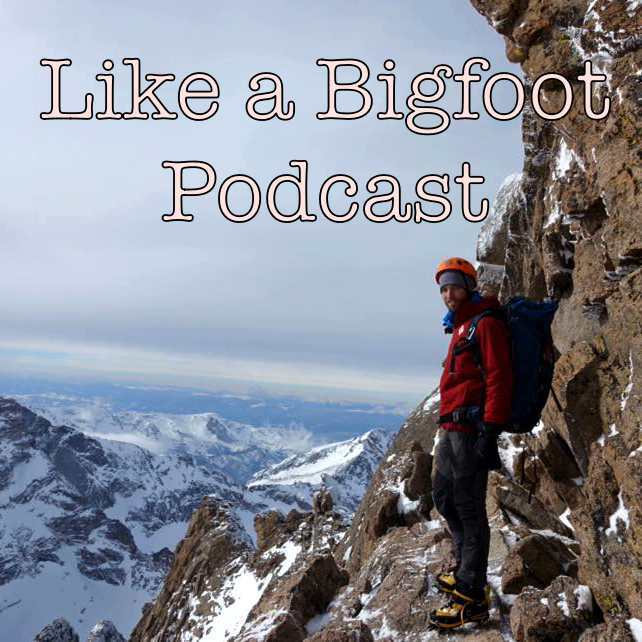 This week the Like a Bigfoot Podcast proudly brings you Will Seeber’s story of his 14ersQuest- where he attempted to summit as many of the Colorado 14ers as possible in brutal winter conditions. As a self confessed 14ers nerd, I followed Will’s story this winter and am beyond stoked to have been able to chat with him about the experience. There’s just something about climbing mountains that is magical and I can only imagine the peace you find and challenges you face while soloing one of these bad boys in the tranquility of winter. Seriously, try to imagine climbing in negative temperatures and savage winds, you are miles from the nearest sign of civilization, you seen the morning post-holing through knee deep snow, and now you have to climb up and down exposed cliffs. And then you have to wake up and do it all over again the next day…. The experience sounded INTENSE to say the least. In this episode Will shares how to persevere through the savage weather, the importance of warmth, why you must set ridiculous goals, the best mindset to persist through such a long quest, how to control your emotions when faced with slick rocks and exposed cliffs, and so much more. 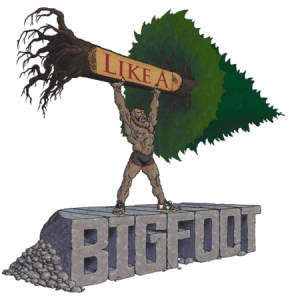 By the end he completed 51 summits in 90 days, hiking over 640 miles and gaining 250,000 feet of elevation. Two hundred and fifty THOUSAND feet of elevation!!! Thanks again to Will for sharing his story and best of luck for whatever he decides to pursue in the future! 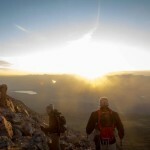 If you are a 14ers geek like me, we have recorded a few episodes about 14ers, climbing and mountaineering. Pair them up…..like yummy peanut butter and jelly.